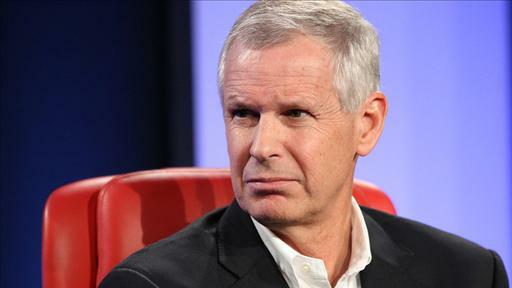 Wireless venture LightSquared Inc. is seeking to exit bankruptcy protection with backing from private-equity firm Fortress Investment Group LLC and Melody Capital Advisors LLC. 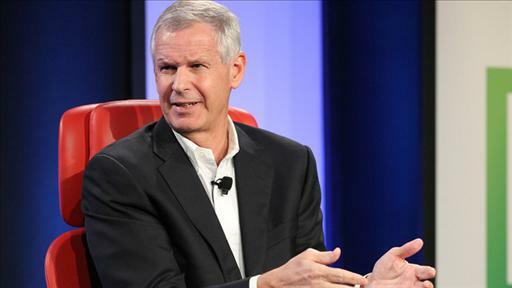 LightSquared on Friday sued Dish Network Corp. and Chairman Charlie Ergen, saying Mr. Ergen illegally purchased LightSquared debt before Dish bid on the company’s assets. 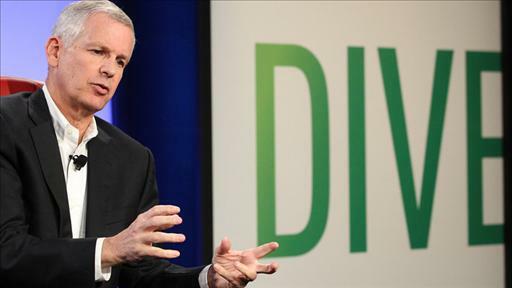 Dish Network won a legal victory Wednesday as a federal judge denied broadcaster ABC’s request to shut down features of its “Hopper” digital-video recorder. 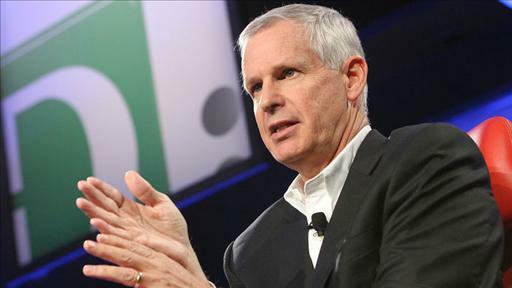 Dish Network Corp. Chairman Charlie Ergen has long railed against the high cost of sports on TV. Now he has a chance to do something about it. 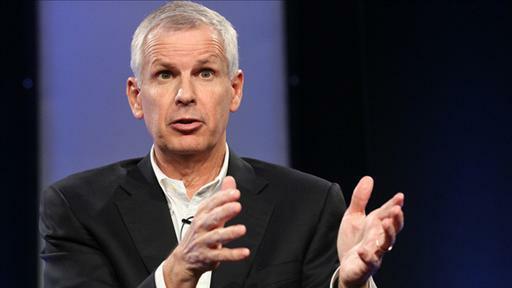 Phil Falcone’s Harbinger Capital Partners sued Dish Network Corp. Chairman Charlie Ergen for fraud, accusing him of secretly acquiring the debt of LightSquared Inc., in order to take control of the telecommunications firm and its wireless spectrum worth billions of dollars. This one comes from Roku and BSkyB, and will cost you all of $15.